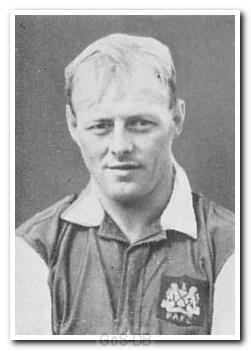 Dews came down from Middlesbrough to join Argyle in the autumn of 1947. His game was based on the basic ethos of hard work, commitment and a desire to be in the thick of the action all over the field. He was extremely versatile, and even took over in goal in one match against Rotherham when Les Major was forced out with an injury. Dews evolved into a prolific goal-scorer in his later Argyle days after a consistent, but unspectacular first three years at Home Park. 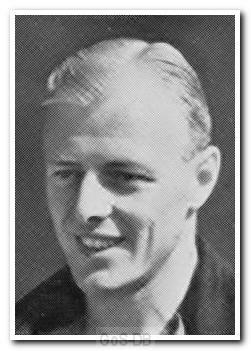 He was surprisingly sold to Walsall in 1955, but the move did not work out and he retired after just one season with the club. Possibly an even finer cricketer than he was a footballer, Dews' seasons always ended early to allow him to play for Worcestershire over the summer. He spent 15 years playing county cricket and was considered unfortunate never to have been called up by England.